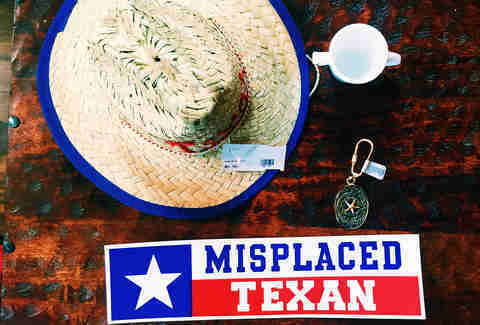 The king of the wild frontier himself once said, “You may all go to hell, and I will go to Texas.” The Lone Star State isn’t just a place where us Texans hang our hats; it’s our nationality. So if one of our comrades happens to leave the motherland to venture off into, well, hell, we must certainly remind them of what they’re missing by being outside of the best damn state in the Union. 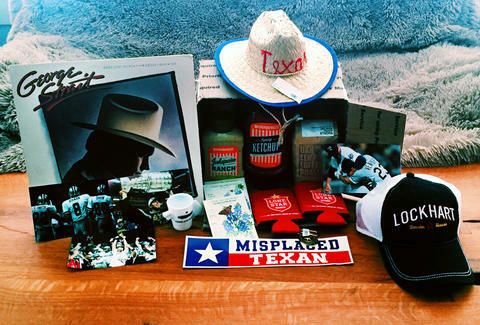 A fitting way to remind a displaced Dallasite of their home is with a well-constructed care package filled with these local essentials. Where would Texas be if it weren’t for Whataburger? Show me someone who says In-N-Out is better fast food and I’ll show you someone who is malnourished from horrendous French fries. Whataburger is as much of a staple to Texas as the Alamo. 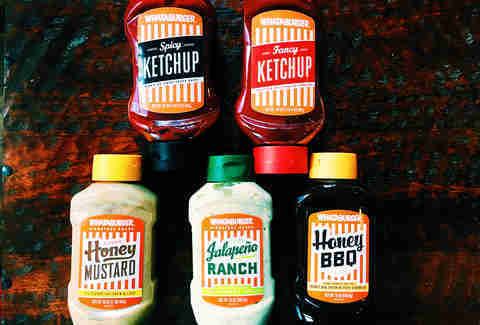 Lucky enough for us, the tried-and-true HEB sells Whataburger condiments by the bottle. Whether it’s a friend, lover, brother, or sister, sending them some Fancy Ketchup will bring back the taste of home. While Whataburger reminds you of nights forgotten, Dallas coffee will nourish your hangovers and give you enough energy to soldier on. 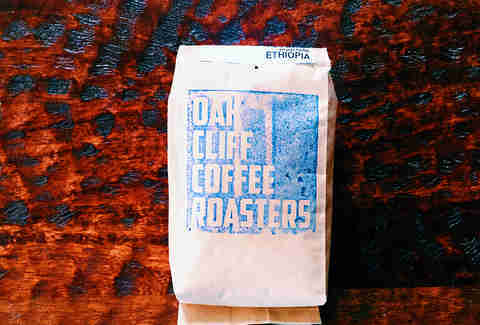 With Dallas’ growing coffee scene, there’s an abundance of local roasters to choose from. Whether it’s Oak Cliff, Noble Coyote, Ascension, Cultivar, Tweed or Novel, you won’t be disappointed to wake up to these beauties. Texas is roughly 269,000 square miles of land. There’s a lot of time spent on the road to get from point A to B. While it seems completely absurd for you to buy a “Misplaced Texan” bumper sticker for yourself, sending it to a loved one may carry the weight of a Purple Heart. Be sure to add BUC-EE'S Beaver Nuggets! Barbecue is king in Texas. Whether it’s small town or big city, you won’t be disappointed. 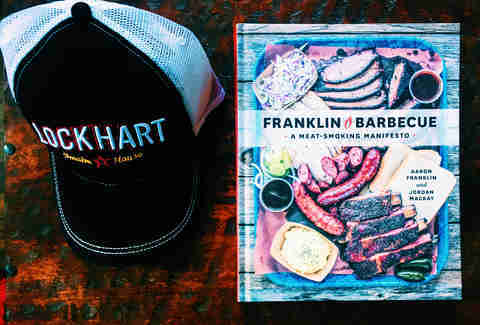 Although sending some chopped brisket through the United States Postal Service isn’t the best idea, sending an instruction manual and memorabilia from your favorite Dallas BBQ joint will have to suffice. 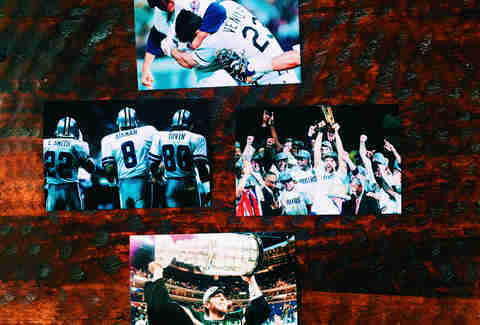 It’s hard to find someone from Dallas that will let go the glory years and memories of our sports teams. No matter how terrible the Cowboys are doing, “this year will ALWAYS be our year.” Whether it’s photos of great moments throughout Dallas sports history or a souvenir from Jerry's World, American Airlines Center, or whatever the ballpark in Arlington is now called, the recipient will air their pride in their new homes. 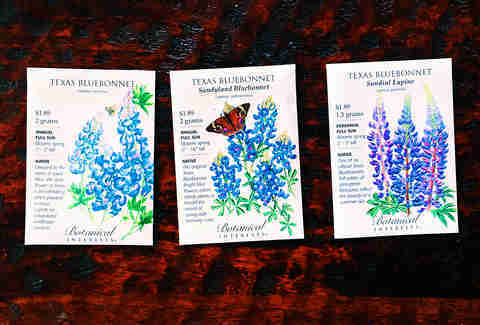 Long live the urban legend that picking bluebonnets is illegal in Texas. During the spring and summer, you’ll find hordes of cars parked on the shoulder of the interstate while senior portraits, engagement photos, and birthing announcement pictures are taken. Why not share the wealth and test how well our state flower holds up in different climates? 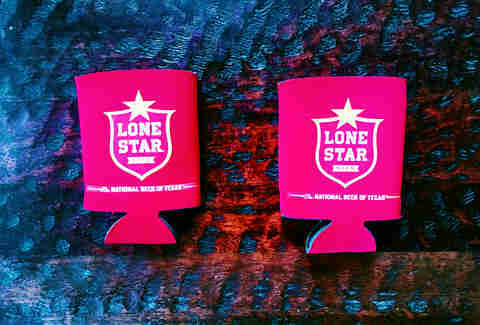 Sorry to say it and break the news to you like this, but there’s no way to get away with sending a six-pack from your favorite local brewery, or 750ml of a local spirit; something about “legality” and alcohol being “flammable.” However, you can send koozies, shirts, stickers, or anything of that ilk. Actually, go ahead and buy that six-pack and just send pictures of you enjoying the drinks. Hands down, the best music comes from the Texas. 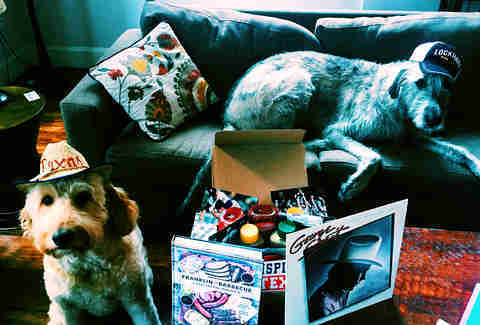 A tasteful gift of Texan tunes will bring back all of the memories of being stuck in the horrible 635 traffic. 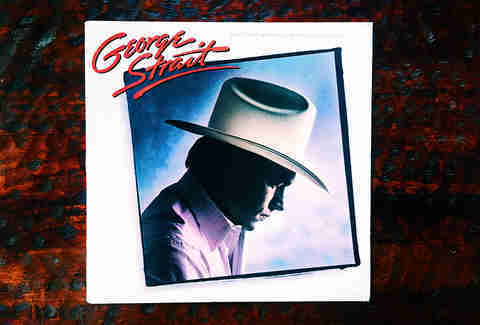 Whether it’s a mix-CD, a George Strait vinyl, or a Willie Nelson cassette tape, their Misplaced Texan bumper sticker and speakers blaring Southern twang will let everyone know that you don’t mess with Texas. Lucas Buckels is a freelance writer at Thrillist whose exes live in Texas. Follow him for 3am Whataburger drive-thru updates: @lcsbckls.